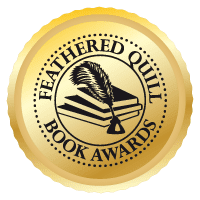 Feathered Quill Book Reviews: Contest on Our Facebook Page! CONTEST! To thank everybody for liking our page and to celebrate getting 2,000 "likes," we're running a contest on our Facebook page for all the authors who visit. 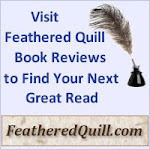 One lucky author will win a 'Featured' review on Feathered Quill Book Reviews (www.featheredquill.com). Featured reviews are posted to the main page of their genre where they stay for two weeks. In addition, the review will be posted indefinitely to its own page. 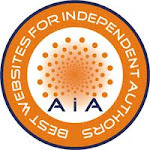 We also post reviews to several other sites (B&N, Google Books, etc.) 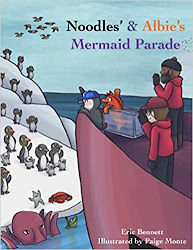 To enter, simply post the name/author of your book in the comment section of the contest post (you're welcome to post a brief synopsis if you'd like too, but not necessary). We'll put all the names in a hat (or more likely a small cardboard box - very high-tech) and draw one lucky winner. Note: winner must mail a hard copy of book to us for review, we do not review from files. You have until 8PM EST on Wednesday, July 3rd to post your entry. Good luck! Visit our facebook page for to enter your book. Hurry, contest ends tomorrow!